The right product, delivered at the right time and to the right place are some of the key criteria that must be met if you are to succeed as a supplier of uniforms. 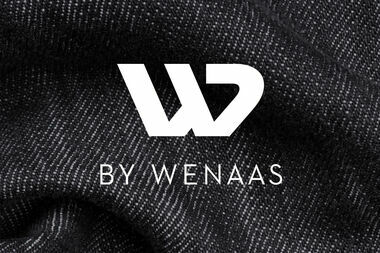 In order to ensure that we tick all the boxes, Wenaas has established professional and effective procedures that ensure both “items always in stock” and the lowest possible capital binding. 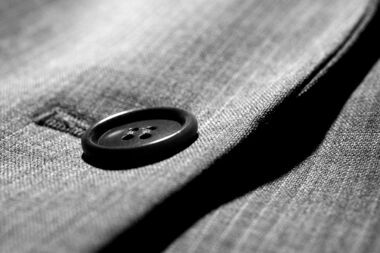 Efficiency, predictability and security are fundamental principles that make everyday life easier for our customers, and we have put systems in place to guarantee these factors with regard to deliveries of uniforms. In order to assure high delivery precision, correct production volumes and the most efficient process possible, we apply a specially adapted planning system to our production. The system uses historical data and information from the customer to generate accurate forecasts of future needs. 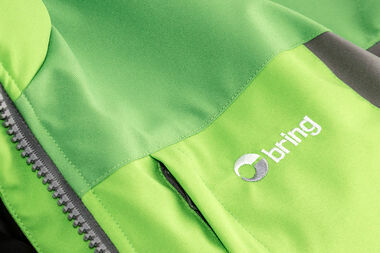 This process makes it possible to maintain stable production and to optimise stock holdings. Working closely with the design agency Snøhetta, Wenaas developed a new, simplified and shared collection for Posten and Bring.